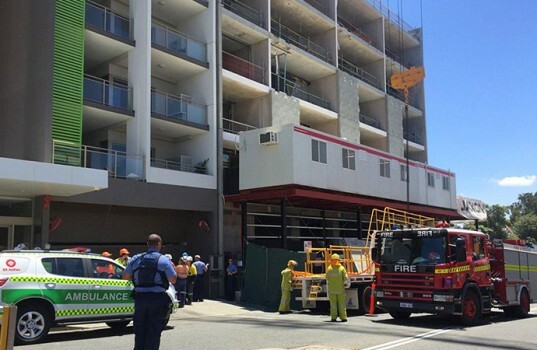 Two young Irishmen have died following a workplace accident in Perth. The girlfriend of an Irish man who was killed in a car crash in Australia has described him as the love of her life. Tributes have been paid to a Galway man who has died in a road collision in Australia. This week the Irish Echo caught up with Paula Murphy who moved to Australia in 2011. 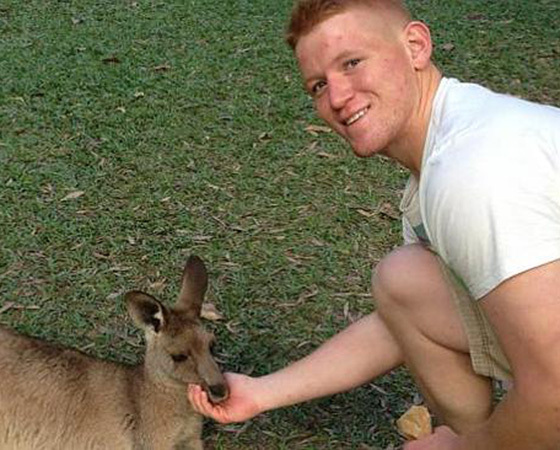 A man has been found guilty of manslaughter in Australia after a one-punch assault that claimed the life of Irishman Thomas Keaney.